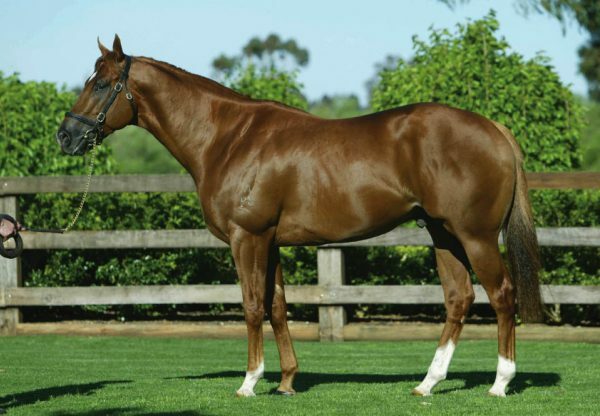 The famed cerise colours of the Ingham family were carried to victory at Canterbury on Wednesday by promising homebred Japonisme (2g Choisir x Haiku, by Encosta de Lago). 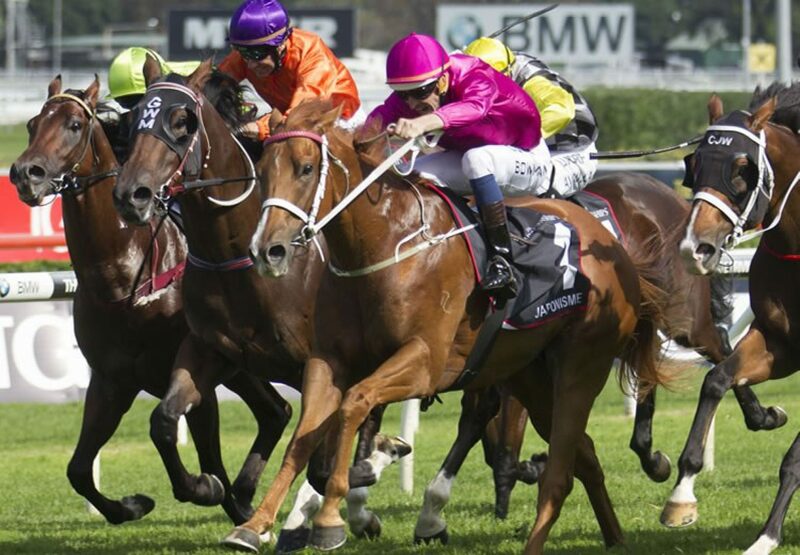 The improving Chris Waller trained youngster showed the benefit of being gelded when he surged late to win the 1200 metre juvenile maiden by half a length after being placed at two of three starts earlier in the year before spelling. "All signs were that he had returned pretty well,” said stable representative Liam Prior. 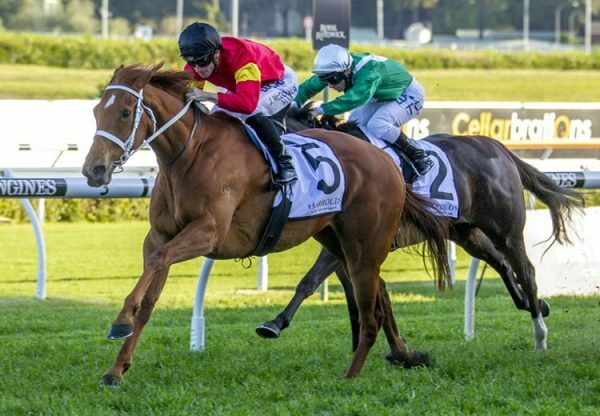 "He’s obviously been gelded and trialled quite well at Randwick and it’s the right time of year for a horse like this to progress. 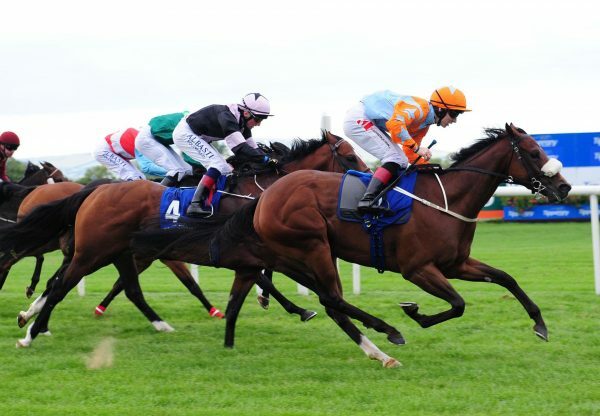 "He had a lovely run in a trailing position and really switched off and travelled into the race strongly and let down which are all the right traits you want to see from a horse on the up. 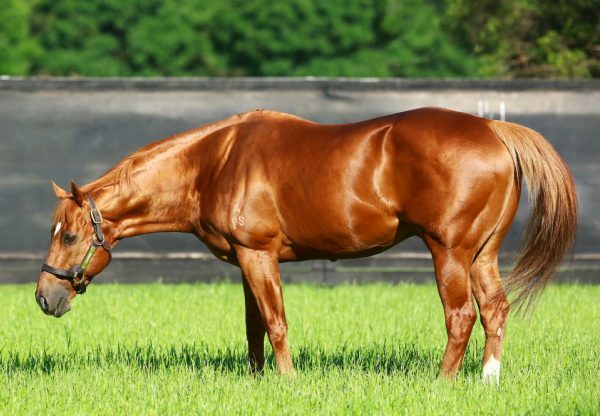 A homebred for the Ingham family, Japonisme was foaled and raised at Coolmore and is the second foal and second winner for well-bred Encosta de Lago mare Haiku, a half-sister to Group I New Zealand Oaks winner Tapildo and Group II STC Silver Slipper winner Plagiarize.